In almost fourteen years of marriage, Hubs and I have faced more challenges than some couples face in a lifetime. A year and a half into our marriage, my new husband was diagnosed with cancer at the age of 27. That cancer came back less than a year later, and once again his life was on the line. After that, the storms of life did not stop. In fact, we seem to be one of those couples where life is constantly throwing us a curve ball. Together we have faced cancer, infertility, adoption, job loss, financial troubles, death, Autism, going back to school, two careers changes, and several long job searches. Through it all, our commitment to God and our marriage has never wavered. In fact, we’ve come out on the other side stronger and more deeply committed than ever before! While we’re FAR from perfect, the lessons I’ve learned about supporting your husband has proven invaluable. Our journey hasn’t been easy, yet the blessings God has revealed have been worth the heartache. No matter what the circumstances, show him that he’s #1 in your life. Communicate that it’s HIM; not his job, not his situation, not his wealth, but HIM that matters to you. When life is overwhelming and you’re struggling to find your way, remember that if everything else were gone tomorrow, your spouse is what truly matters. God has placed wild dreams in the hearts of His people. Sometimes those dreams are scary, risky, or just plain daunting, but wives, give your hubby room to pray and figure things out. Sometimes that means trusting your man even when he doesn’t have all the answers or the road looks rocky. Other times it’s letting him take a leap of faith, while you cheer him on in the wings, gulp, without nagging. How’s the communication in your marriage? Do you struggle to make known what you expect from your spouse and why this need is important to you? Me, too! But when you are clear, calm and communicate your needs, your better half will actually KNOW what you are thinking! He won’t have to guess your thoughts and you don’t have to get irritated because he hasn’t read your mind. Both parties will know exactly what the other needs and be able to respond appropriately. As women, we tend to bottle up our emotions until we have a laundry list of offenses against our spouse. When you’re struggling with the situations life has thrown at you, don’t keep those emotions locked up. Then, before long, you start to harbor bitterness, anger, and resentment, and often, your spouse may be the punching bag! Instead, whatever emotions you’re feeling, create a safe relationship to share your honest and true feelings. When you can let go of anger, you are free to move on and let God heal your heart. 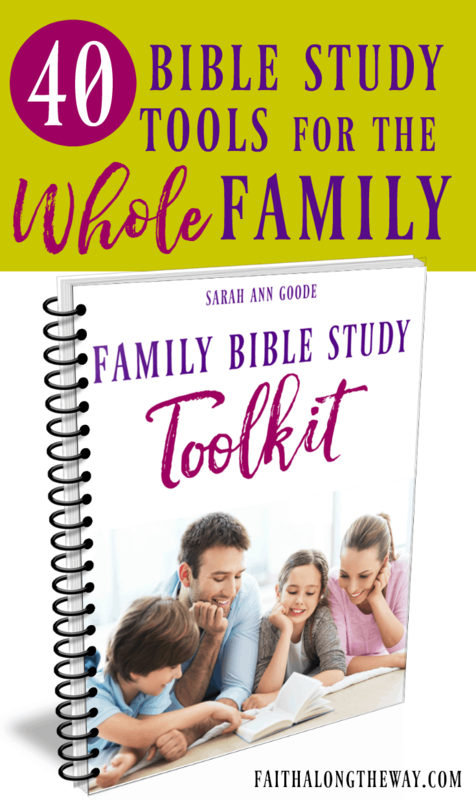 Does your husband love sharing his emotions and long, heartfelt chats? Mine neither! I’ve learned to give him space when he needs to process life and not to hound him to talk. While your man may never love opening up and talking about his feelings, he will share his heart more readily once he’s had a chance to process his emotions. A marriage is strengthened and unified by the power of prayer. When you pray for your spouse, you are laying him and his needs at the feet of Jesus. You are giving your precious husband back to God, and relinquishing control over your spouse and life. There is nothing more freeing than to humbly pray for your spouse, and trust God’s will for the life of your family. Friend, it’s beautiful to lay your burdens at the cross, and trust that God knows your troubles. He sees your woes, is with you in the trenches, yet has eternity in His sight. So in those moments when you are afraid and you wonder what God has planned for your husband, stop and pray that God will help you support him, and minister to Him exactly where He is. 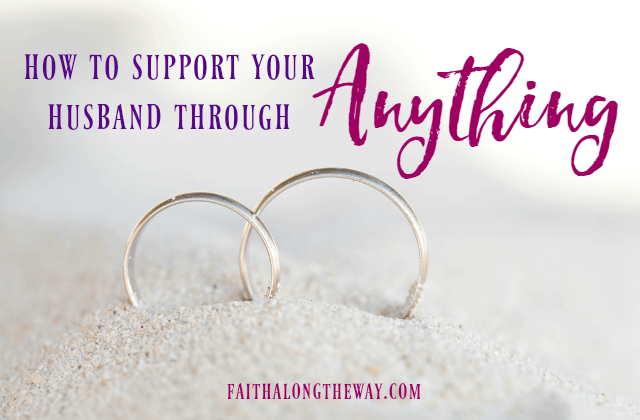 How do you support your spouse? What encouragement can you give to other couples? This resonates with me this morning because my husband has discussed a few things with me over the last week that makes me believe he feels as though he’s not as important in my life. This is certainly not true; however, I’ve been struggling with this. Thank you for your guidance especially in a spiritual way. Having a marriage with a solid foundation of faith is important. Being married is such a delicate balance of love, sacrifice, service, and commitment. I’ll be praying for you as you and your love find balance again! Blessings to you both! Wow! I can relate with this post. I’ve been married 3 years now in May 2015 and we have been through a lot of difficult situations and trials. Reading this, I recognize that sometimes I’ve been not doing what I’m supposed to do. But, I learned that in the way. Thanks for sharing about your life and what you’ve learned. They are words of wisdom and encouragement for me. Tayrina recently posted…A woman who trusts in the Lord is never alone. I really think we could all use these reminders, even me! I still have so far to go ! 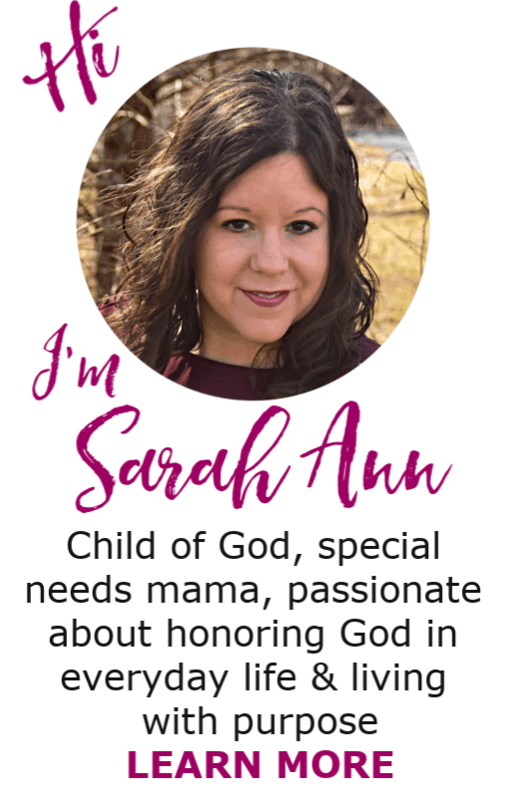 Sarah Ann, what challenges you have had! We’ve only faced a fraction of what you have in our almost 7 years. I’m glad that you have learned so much so you can share it, though. I tend to keep in my feelings for way too long and then spit fire all at once, even if I’m not mad specifically at my husband. I have a lot of work to do in that area. These are all wonderful words of wisdom. Thank you for this. Me too, Charlee! It happened in our house just a few weeks ago, and Hubs asked me after my rant just how long I had been holding that in! Ha! I still have so far to go! It’s true that harboring resentment and anger is bad, and not just emotionally! The stress it places on your body can make you sick. Aside even from all of that, talking about it gives your husband a chance to grow as well (if it truly is something he is doing that he could do better or not do at all). Absolutely! I feel every ounce of stress that I carry, and when I am burdened, my body aches. Are you that way too? It can be so tricky some times, but God will provide strength to come along side our love and minister to his heart! I’ve been thinking about doing some things with my husband as well, but your story is just amazing how God has helped you throughout all this and this proves that marriage is worth it. It really is worth it! 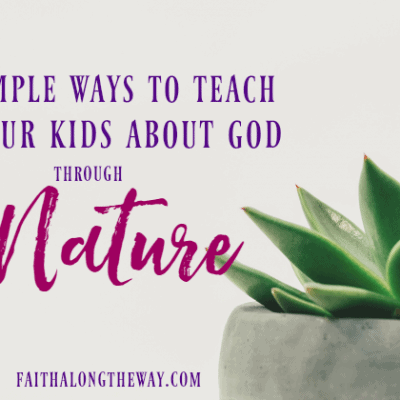 It’s not easy, but believe it or not, those challenges have been a blessing to both of us as we learned to cling to God first and then each other. Life is a balancing act, that’s for sure. I see too many couples cut and run with times get tough. My husband is my rock and without him I would probably fall to pieces. I make sure he knows that. 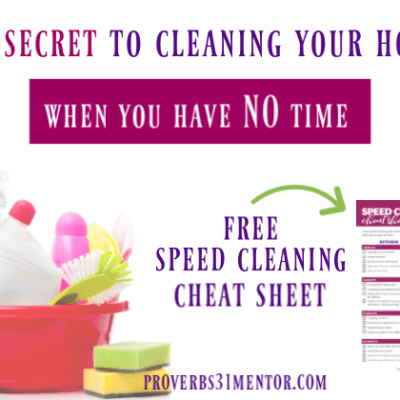 I do admit to being really bad and putting our kids first or my housework before downtime with my husband. Sometimes it is too easy to get caught up in the day to day and forget about what is really important. I think it’s so easy to put the kids first without meaning to! I feel as though marriage has an ebb and flow, to it, and I am constantly reevaluate how things are going. Wow… what a testimony! Thank you for sharing, this is so encouraging. Such good tips; I look forward to trying them! Thanks, Jasmine! Many blessings to you! Congrats to both of you for beating cancer! It’s amazing how prevalent it is, but it sure puts life in perspective. You really learn to value what matters most in life! I love this post. I haven’t had health issues, but our marriage has had some serious curveballs thrown at us over the past 10 years as well. Thank you for sharing practical advice to help other struggling couples keep going at it no matter what! Thanks, Maria! I think we all struggle at some time and it’s important to respond with love and dignity. Great post Sarah! Love the encouragement. It really is all about giving God glory in our marriages. Learning to respond to our husbands the way we would want them to respond to us. 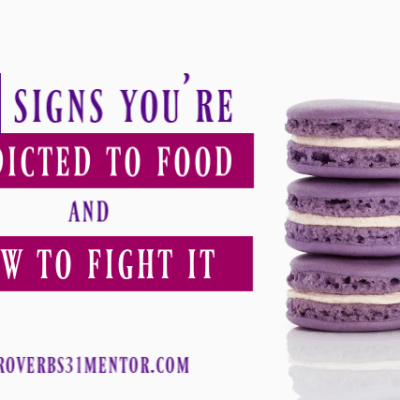 Starla J @ Pressing In and Pressing On recently posted…Feelings are Not Facts. And it can be so hard sometimes, but it’s what we are called to do. Plus, I find I am happier and more agreeable when I support him! I love this. It something I am going through right now. 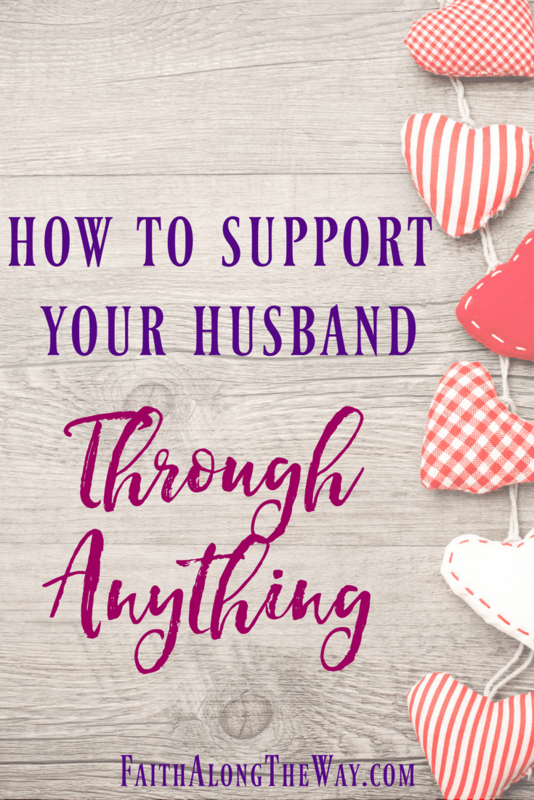 My spouse may only be a boyfriend but it is important to start support as soon as you can. Lovely! Absolutely! It’s never too early to start treating him with respect and showing him he matters! I am not married yet, but I just reading words of wisdom from women who are! It sounds like you have a wonderful marriage rooted in God. Thank you for being a great example! Thank you, Laura! It’s not at all easy, but God will give you the strength in moments where you wonder where your help comes from! I love this post! You really have been through a lot, God is so good to carry us though when it doesn’t seem we can walk. 🙂 We have been though a lot too in our marriage and I wish as we were going through it all I would have had your post! What a wonderful post to help keep us on the right track in our marriage! Absolutely! It’s amazing to see how far you come when you look back, and you realize you never walked a step of it alone! 🙂 What a blessing! Thank you! I’m glad mine isn’t the only one who’s not a talker! This is so helpful thank you. Especially respecting your husbands emotions regarding difficulties. I sometimes misinterpret my husbands lack of tears as him not caring, when really he just processes pain differently to me! Thank you so much for your encouragement. I completely understand about that lack of tears! And amen to him processing differently than me. May I remember those differences and learn to give grace that his response is not like mine. This is such a beautiful and inspiring post. Having a child with special needs can be so hard on a person and a marriage. I, more so than my husband, have a hard time expressing my love and gratitude for him, but hang onto resentment for parenting differences or feeling of lack of support. I so often tell myself that I want to be a better wife to him but can never seem to find the time to actually work on it. Thank you for the inspiration to do what I actually need to do for my husband, myself and our family. Yes, having a special needs child puts life in a different perspective and can add in extra hiccups along the way. I think those with a special needs child need to be more careful to guard our marriage more than the average marriage! Sarah Ann, the more I get to know you, the more my respect grows! What a beautiful post. I really love the part about prayer for and together! So true. Thank you! Shared. Thank you so much, Sarah Ann, for sharing your heart and the trials in your marriage with us. I truly believe that we need to share our vulnerabilities with one another if we are to be an encouragement and a blessing. I have been married for 22 years and I couldn’t agree with your list more. You’ve had to learn these lessons the hard way, but because of that, they should be lessons you won’t need to relearn. While I love them all, the first and the last are my favorites. Men need to feel valued for more than their provision and nothing changes our hearts and our marriages like bringing them to the Lord. Many blessings to you and yours, my friend! You are such an encouragement, Heather! It’s so funny how when we’re out of the trials and going through every day life how quickly I can forget those lessons. I wish I could say I’ve learned what I need to in order to be a wonderful wife, but it’s amazing how often I miss the mark. On those occasions, I am thankful for grace and for his long fuse! I think it’s important to understand your spouse’s personality and respect it. In the beginning of our marriage I would introduce an issue and want to talk about it RIGHT THEN, whether it was something we needed to plan or a decision we needed to make or something that’s bothering me. I’ve learned now that it’s better to tell him, “We need to talk about X, Y, Z. How about tomorrow after the kids go to bed?” He doesn’t like when I ambush him with a topic; he likes to put his thoughts together for a day or so first if I can give him a heads-up. I completely agree, Jenny! I used to do the same thing, until I realized we were getting no where fast. I actually am the one who likes to gather my thoughts and take time to plan out what I am going to say. If not, well, sometimes that when I’ve said words I regret! Wow what an on time for me post I needed to read. Thank you for sharing from your heart. I agree with the part you said Sometimes it’s letting him take a leap of faith, while you cheer him on in the wings, gulp, without nagging. So happy to find your post while partying at the Titus 2Tuesdays! I love your blog each week! You are so kind, Suzie! It can be so hard to sit back and watch him take a leap of faith, but it’s so important. Blessings to you and your family! Thanks so much for the encouragement! 🙂 I appreciate it! These are very helpful suggestions. i am glad I hopped over to read this. I’m so glad you joined the marriage talk!